Montenegro borders with Albania, Bosnia and Herzegovina, and Serbia. It is a beautiful country with a large mass of mountains and a very small, but beautiful coastline. There are only four registered evangelical churches in Montenegro with probably no more than 200 believers. However, new churches are being planted and there are many opportunities for evangelism. 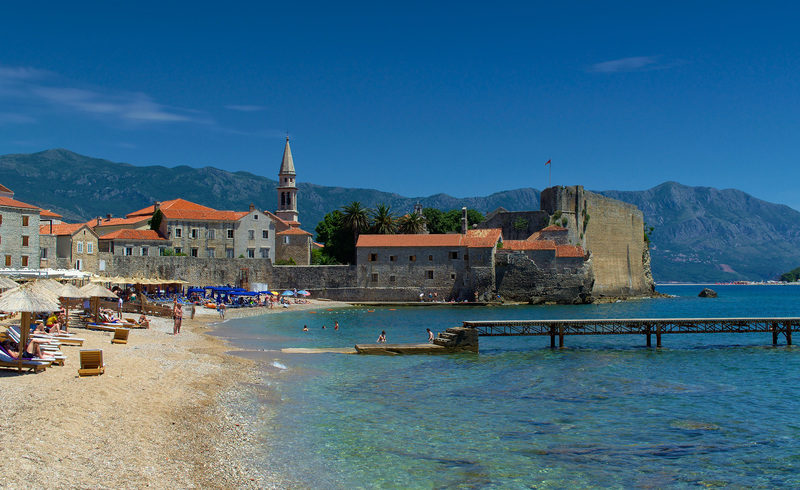 Please pray for the outreach teams that visit Montenegro every summer and that there may be fruit. Pray for the steadfast witness of faithful pastors and evangelists who in the face of opposition, seek after unity among denominations and for fruitful ministry. Pray that God would raise up Montenegrin church leaders and evangelists. The youngest children that attend the Roma Writing School in Bar, Montenegro, are about three years old, the oldest around 13 - it’s hard to be sure, since the Roma people don’t celebrate birthdays. While they let the younger ones have fun colouring pictures, the OM workers practice reading and writing with the older ones. They also try to encourage them to attend the local school regularly, but unfortunately the parents are rarely supportive, since they need their children to help support the family financially by begging. Pray for this ministry seeking to support children unwelcomed by society. Pray too that their parents will realise how important education is for their children, so they can break the cycle of poverty and deprivation.